G.A. 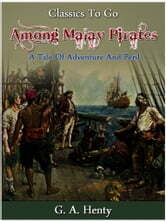 Henty was a prolific writer of historical fiction for young adults. 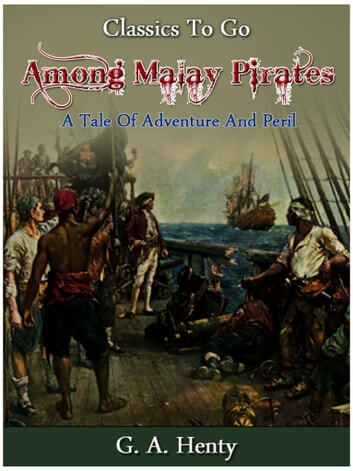 In this story we get a taste how it might have been, if you'd ever got captured by Malay Pirates.